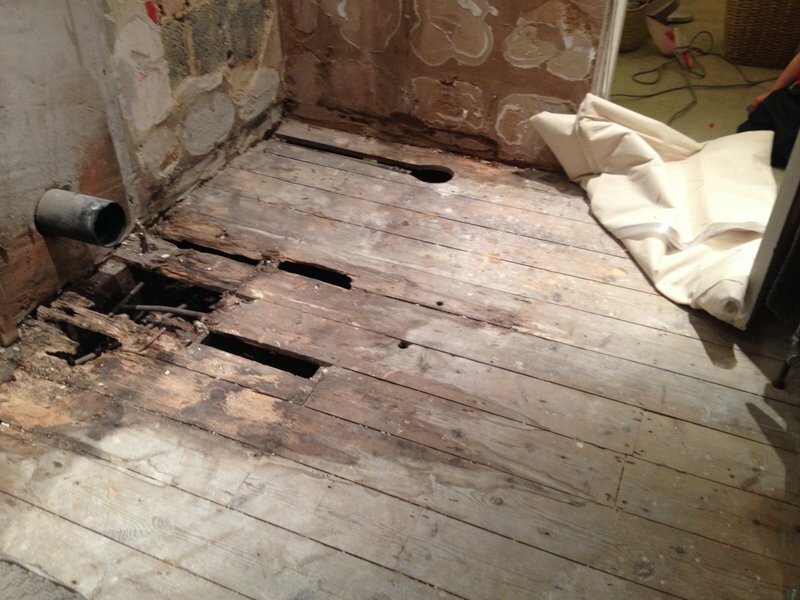 This is the first time that we have used Mark and have found him a helpful, efficient and honest tradesman who takes pride in his work. 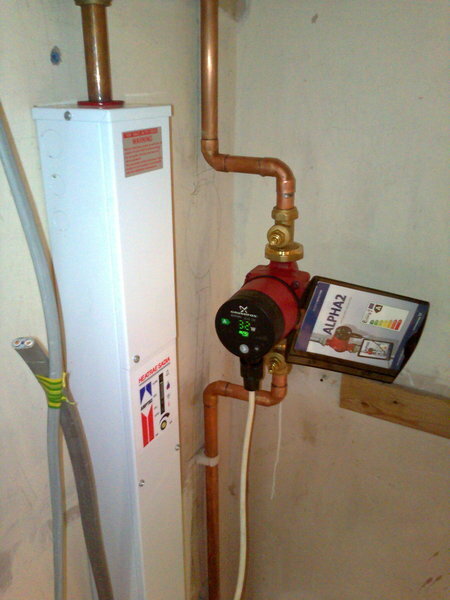 The shower pump failed and Mark was able to recommend replacements, source parts and install in a very short time scale. His charges are competitive and we will definitely call him again for subsequent work. This is the third occasion that I have used Mark and have found him a very helpful, efficient and honest person. He is always ready to offer advice and his charges are very reasonable. I will definitely call on him again if the need arises. Mark installed an Aqualisa Shower for me to replace an existing electric one.His work was first class from the initial visit to view problem with existing shower,thru to the installation of the new one.A very tidy worker clearing any mess made.His recommendation of the new shower was excellent.He arrived at the time quoted and completed the job in the time he said.I would have no hessitation in recommending him.Again a first class job well done in the time quoted at a fair price. Mark is a very helpful plumber who does an excellent job (he installed a new toilet for me), at a reasonable price and explains available options in an easy to understand manner. Thoroughly recommended. Mark came round very quickly to look at the problem. He discussed what could be done and quoted a very fair price. It was not an urgent job and he came back and fixed the problem a few days later. A very nice, friendly guy who I have no hesitation recommending. 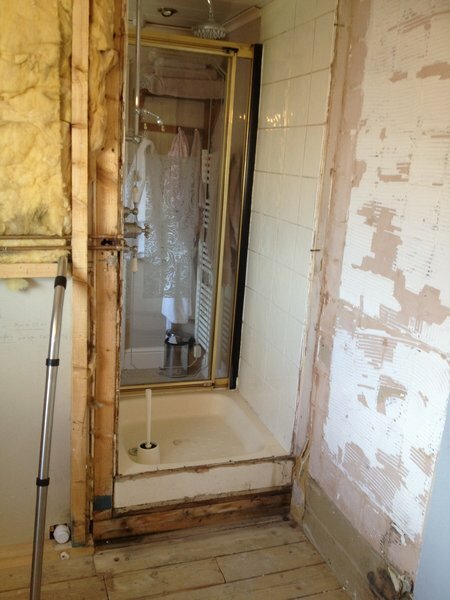 Mark gave us some good advice as to how to sort out a problem with our shower and undertook the work quickly and very well. Would definitely use him again. Mark arrived with 24 hours of my intitial phone call. 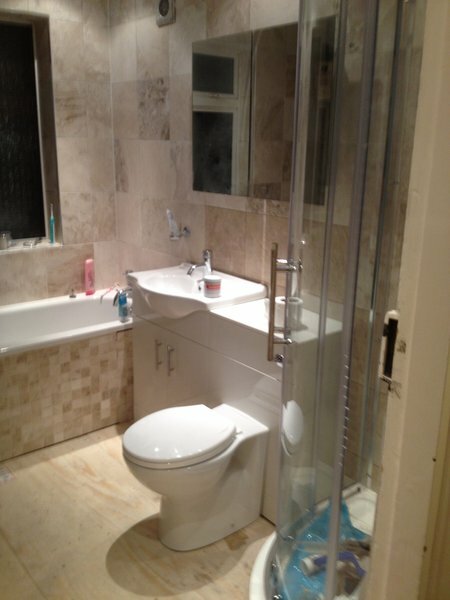 He was very friendly and fixed my leaking toilet (concealed) cistern with minimal fuss and mess. We had also used Mark on a previous occasion. On that visit, Mark went out of his way to be honest about how we could solve the problems we had with airlocks in our hot water pipes. Although he did not carry out any work, Mark did not charge us for any of the advice he gave us despite spending the best part of an hour with us. I would have no hesitation in recommending Mark to anyone who wants a reliable and honest plumber. Mark provided a very prompt and efficient service. He explains problems and available options for solutions very well. I would thoroughly recommend Mark's services. He renewed the old, worn out mechanisms of four cisterns so that they filled much quicker - a key factor for a church! Mark was able to come around and assess what repair work was needed very quickly. He rang through with a quote for speed (we had no water what-so-ever) so this was appreciated rather than wait for the paperwork to arrive through the post before being able to make a decision. He ordered the parts on the day we accepted his quote and was able to fit them the day they arrived. He was friendly and knowledgeable and had some good tips for ongoing maintenance and what things we would need to check and possibly put on our "to-do" list for the future. Definitely recommended and have stored him on our phone should we need his services again. 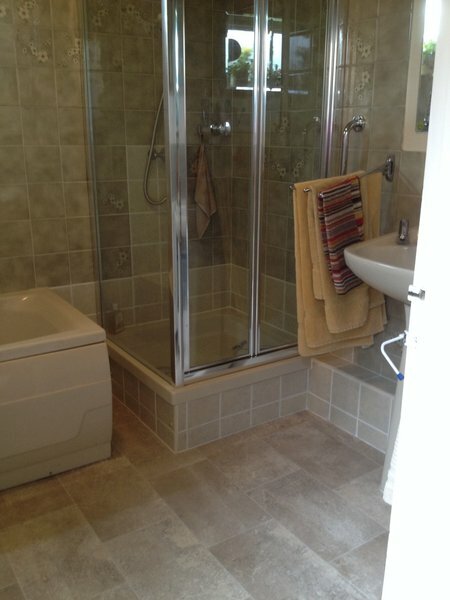 Mark recently removed a bath and fitted a shower for my elderly mum. He was caring about her needs and he carried out the work with the minimum disruption. Result, one happy mum. He also fitted a new tap in our bathroom as well as on another occasion responding promptly to replace a pump on our central heating system. He's a friendly guy who will listen to any suggestions you may have - sometimes coming up with cheaper alternatives. I would definitely use his services again.